Audio Edition released! 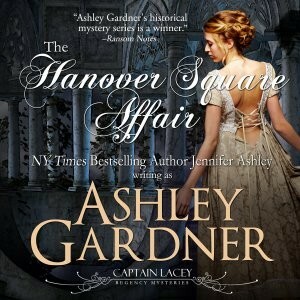 Plus, Hanover Square Affair Ebook FREE! The narrator did an incredible job, not only of Captain Lacey but the many characters that populate the book. I’m eager to get started on Regimental Murder. Am writing hard on Murder in Grosvenor Square, which will be out this summer or early fall. It’s refreshing to be with Lacey and Donata again!